A source close to Ciara tells E! News exclusively that the “I Bet” singer has never prevented Future from seeing his son and that he does not and has not paid $15,000 in child support. 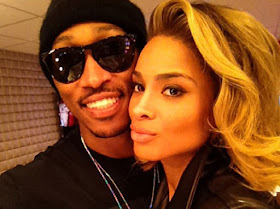 As to why the rapper would go on Twitter with such bold statements, our source claims Future is jealous that Ciara has moved on and “that Future uses the situation to promote his music by staying in the press using her name."